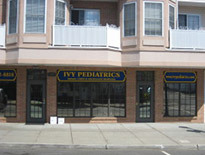 Ivy Pediatrics was founded in 2004 to provide personalized and attentive care to children from birth to age 21. 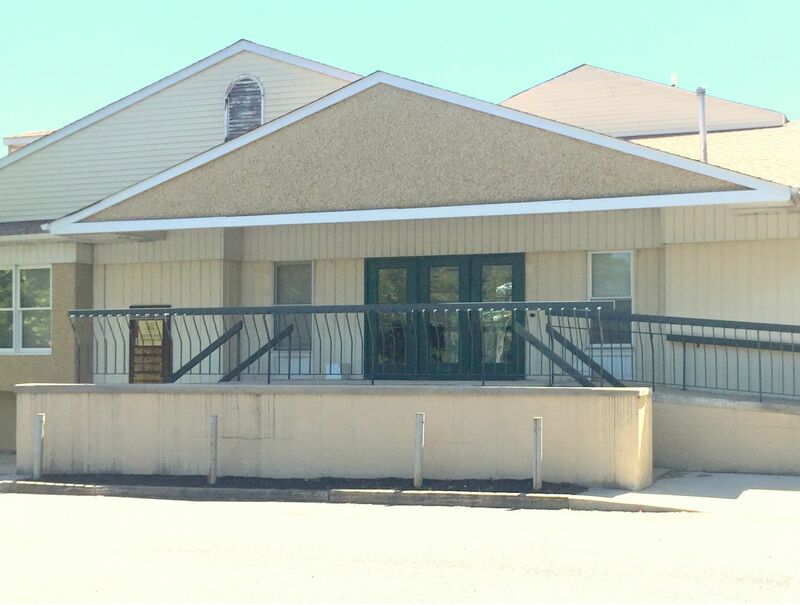 We use an Electronic Medical Record. In case of an emergency, we have access to your child's record 24/7. 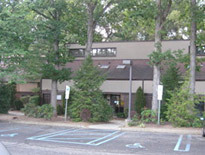 We admit to Robert Wood Johnson and St. Peter's Children's Hospital, one of the best children's hospitals in the state.